At Bella Eye Care Optometry, we believe every month is eye exam month, but most of America recognizes August as Nation Eye Exam month. With the dog days of summer upon us and the kids heading back to school, now is a great time to schedule an eye exam and let us take a look. Why? Well, did you know that one out of four children has some sort of vision problem? Undetected poor vision is the number one reason kids fall behind in school. Did you also know ongoing headaches are often a sign of vision problems as well? That is certainly something we can take a look at for you. 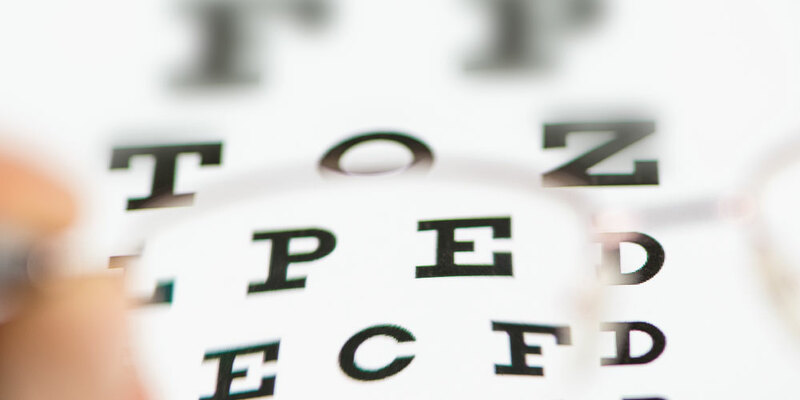 A comprehensive eye exam can also spot early onset signs of such diseases as diabetes, high blood pressure, glaucoma, and high cholesterol, just to name a few. Lastly, just like our waistlines, our eyes change over time. (No, they don’t always get bigger) If it’s been a couple of years since your last eye exam, there is a good chance you probably need a new prescription. Click here to schedule an eye exam with us today!